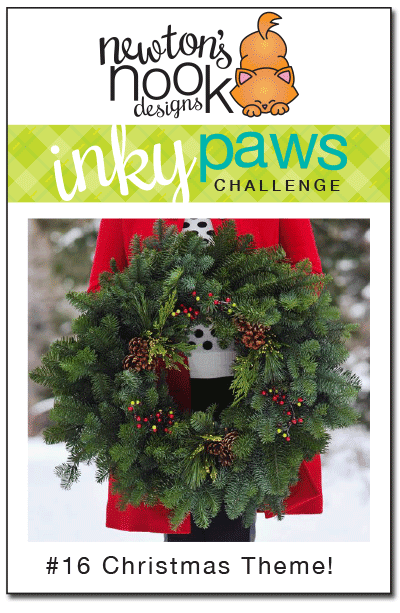 Today I get to share this adorable project by our special Guest Designer for November - Donna Mikasa. This cutie was created using the cute little snowman pieces and sign from our new Winter Tails Stamp set. 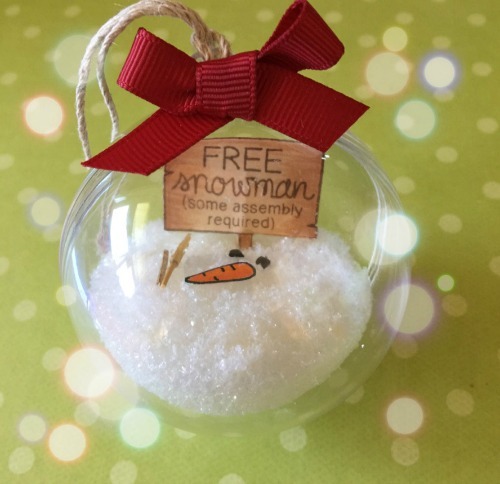 I love the idea of a cute ornament filled with snow! This would be a fun gift too! For details on how she made this and to see more of her creative projects, please go over and visit Donna at her blog, three umbrellas! Thanks so much, Donna for being our guest - We loved having you! What a cute and creative idea! Love it! This is adorable! You have inspired me! What a super fun way to use this adorable stamp set!!! Great job!